 A popular but controversial phrase is making its way back into the news in Virginia. 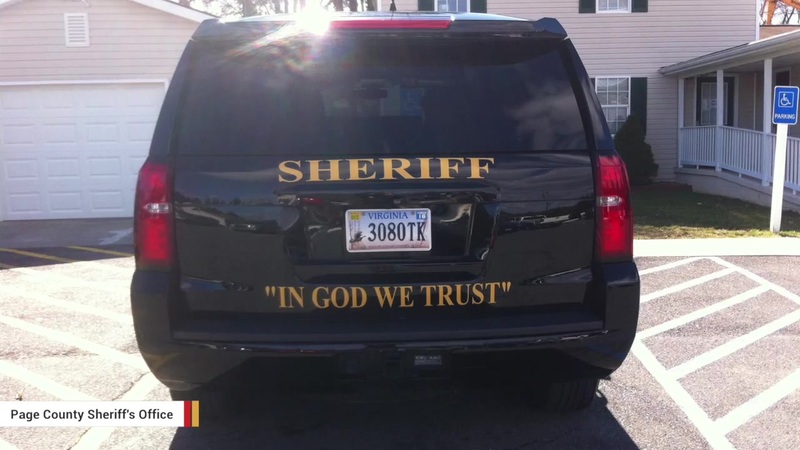 Page County Sheriff, Chad W. Cubbage, recently purchased a set of decals reading "IN GOD WE TRUST" that are being made available to deputies should they so desire to place them on the back of their official vehicles. In an open letter posted to Facebook and addressed to the citizens of the county, the sheriff opines, "A lot of people have turned against the police, against God, and against everything I feel is good about this country. I want people to know I am [a] Christian man. Christian values are good and I don't understand how Christians have gotten a bad name. Each person has to make his or her own choices in their belief and faith, but as for me and my house, we will serve the Lord." The sheriff notes that he did not use taxpayers' money to buy the decals. Instead, he used his personal funds to buy each one of them. The phrase became the official motto of the United States in 1956. Can you spot the hidden animal in this picture of a bed?